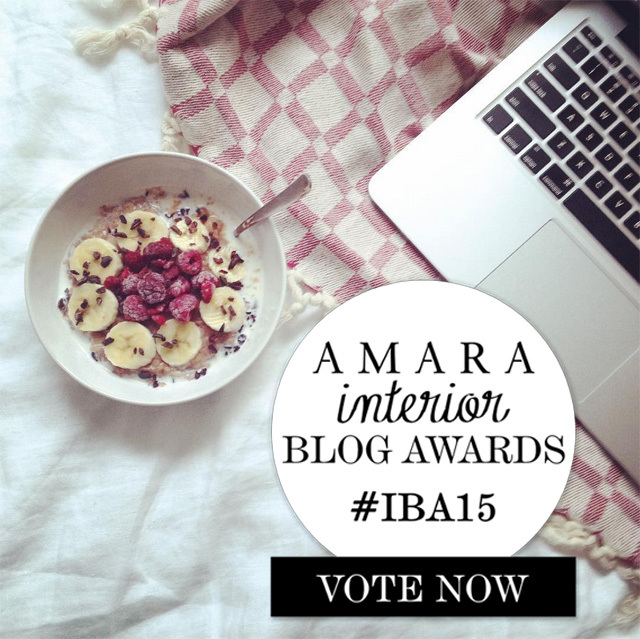 Vote for me in the Amara Interior Blog Awards! 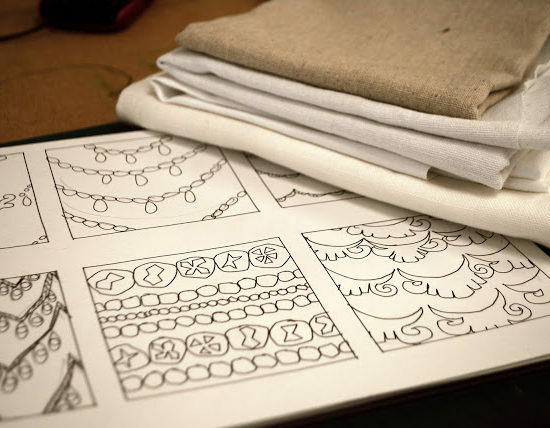 I was so excited to find out recently that I’ve been nominated for the Amara Interior Blog Awards, for the Best Design Inspiration Blog. That has pretty much the aim of my blog over the years – to inspire. 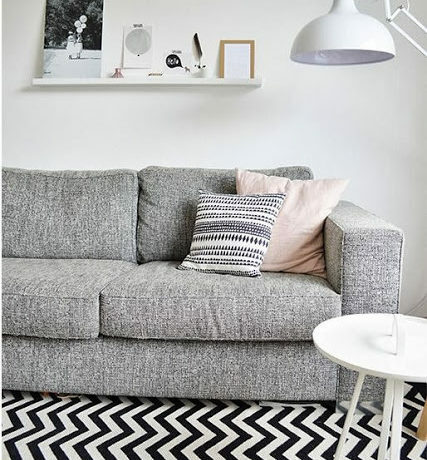 You can find all of my interior posts here. I’m not the most regular blogger so it was so nice to find out that someone found this blog worthy of an award, thank you! I’ve so enjoyed blogging over the years, I can’t imagine life without this online space! Thank you so much for reading, and if you’ve enjoyed it, I would love to make it to the shortlist… you can vote for me here. It would mean so much to me! And check out the other wonderful blogs here. Oh and did I mention that by voting, you are automatically entered into the prizedraw to win a 2 day trip to the Amalfi Coast? !